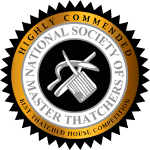 Like every other roof, the life of your thatched roof depends on how well you look after it and maintain it. It requires a strict regimen to keep the roof in the best possible state, and if you stick to it, you should be happy with the long life and alluring nature of the roof. 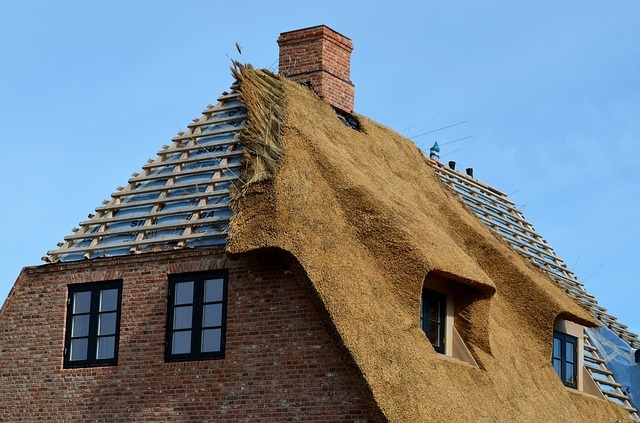 Here are a few tips that will help you keep your thatched roof looking better for longer. The only way you can identify problems and areas that need attention on your roof is if you regularly inspect the roof. The sooner you can notice a problem the faster you can deal with it. 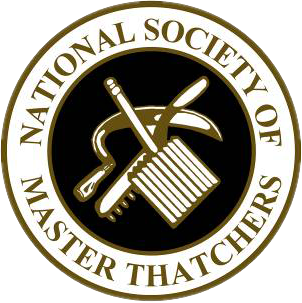 This will help to cut the cost of maintenance and repairs. While inspecting, look at the eaves that are close to the wall for dark, wet patches which are a good indication that your roof is leaking. 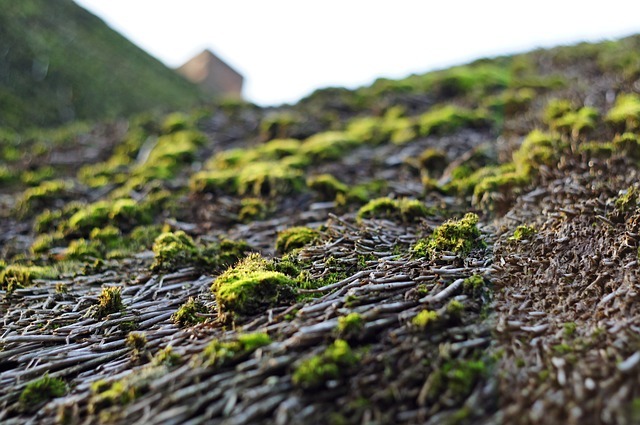 You also need to keep an eye out for gullies and make sure that the thatch roof is exposed to the sun and wind to prevent the buildup of moss and algae. If you notice the roof looking shabby and its fixings are exposed, it is a good sign that your roof has reached its lifeline and should be replaced or re-thatched. Your thatched roof can double as an excellent hideout for wildlife like rodents, nesting birds, and squirrels. Their presence means holes and damage to the roof. For the case of rodents, the best approach is to make sure you dispose of food remnants properly in a way that they cannot smell them. If there is no food, they will look for it elsewhere. Make sure that your bird tables are not anywhere near your home and also bird feeders should be a safe distance from the thatched roof. Brushing down has several advantages. The first is that it gives your roof a replenished and tidy look and provides the perfect chance for moss buildup to be removed. If your roof has been in service for a while, the roofing expert might also suggest that you dress up and you might also need to add in the wire that holds the thatch in place during the brushing down. Once in a while, you will need to clean the roof. This has to be done by hand with the help of special rakes that free the roof from fir needles, moss, and leaves. The dryer your roof is the longer it is going to last. Ideally, sun and wind should be enough to keep the roof dry, but occasionally, you will be required to intervene if these two elements fail to get the job done. Algae and moss can greatly reduce the lifespan of your thatched roof, and there are several methods you can use to control the menace. If the weather is favourable and dry, you can use fungicides which can help to kill the moss and algae and help your roof to remain drier for longer. After the application, you will need additional protective treatment to make sure that the remaining moss and algae do not take over your roof again. It is important to remember, while formalin is very commonly used in agriculture, it is not a good product for cleaning thatched roofs. It will kill the algae and clean your roof, but it also has significant adverse effects on the reed.